Kind of a Lauren Conrad doppleganger no? I am not sure if you all have picked up on this, but I am addicted to Instagram. I check it right when I wake up, on my way to work, on my way home from work and all night until I go to bed. One time I was away visiting my in-laws and wasn't very active on Instagram and my best friend called me and asked if I was alive because he hadn't seen me posting. Now that is a scary story. Here's what I love about Instagram. No matter who you are, you can connect with people you admire and respect. Through the rabbit holes that are tagging, hashtaging, friends' activities, and the like, you can find the most awesome of people. One most awesome person I found through Instagram? Miss Marissa Meade of the blog StyleCusp. 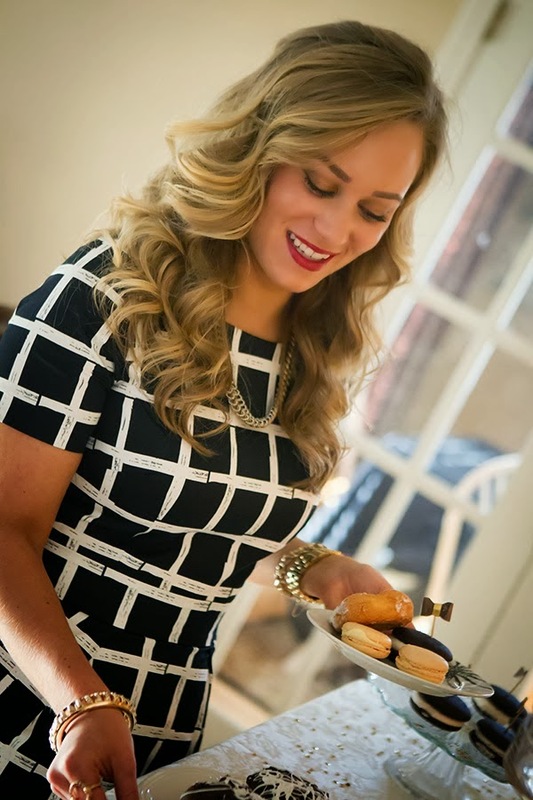 In addition to being a blogger, Marissa is a creative marketing consultant based on the east coast. Please join me in getting to know her better as today's Girl Crush of the Week! Interior Design Philosophy: I recently just started a redo of my apartment and it’s blatantly clear you have to buy buy buy and then return the pieces that don’t work! Don’t settle for the first thing you find, be patient and stick it out to find the perfect fit or awesome deal! This kimono is too fabulous for words!! Personal Style Philosophy: If you like it, wear it. Your style should be totally YOU! Must-have beauty product: I’ve never been a huge beauty junkie til recently and I can’t live without my mascara or Chanel lip gloss. Secret addiction: It’s no secret, but I love tea. 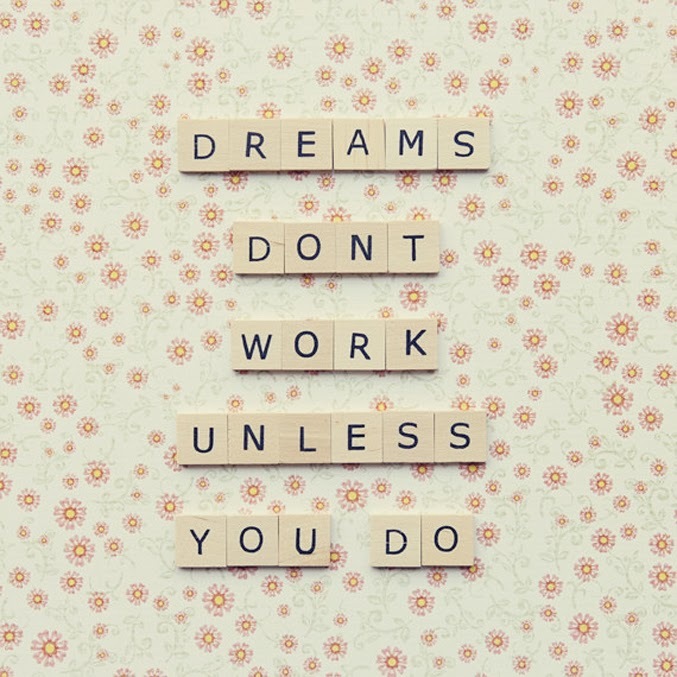 Motto/Quote to Live by: Dreams don’t work unless you do. Favorite Drink: Water - I don’t drink anything else! My bracelet stack isn’t complete without..: my gold link bracelet passed down from my Nana to Mom to Me. I get my sweat on by: I recently joined a cross training (not crossfit) gym and am obsessed! Marissa and my fellow Miami grad and former Girl Crush of the Week Staci!